In this collection of short stories, you’ll meet vampires, zombies, elves, and aliens?. You’ll step into an old haunted house?. You’ll even witness a ?trial of the Kafkaesque sort?, set in the distant year 2668. 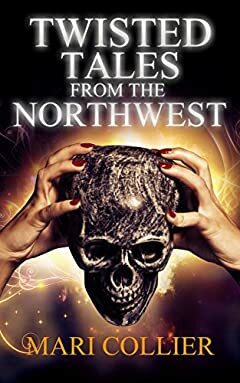 Twisted Tales from the Northwest are chilling, subtle stories of latent horror?. There’s not much blood spilt, but still, maybe you should refrain from reading this one at night.